Richard Ingle, Esq., has extensive experience working with, and against, the owners of hospitals, nursing homes, assisted living facilities, and in home care agencies. 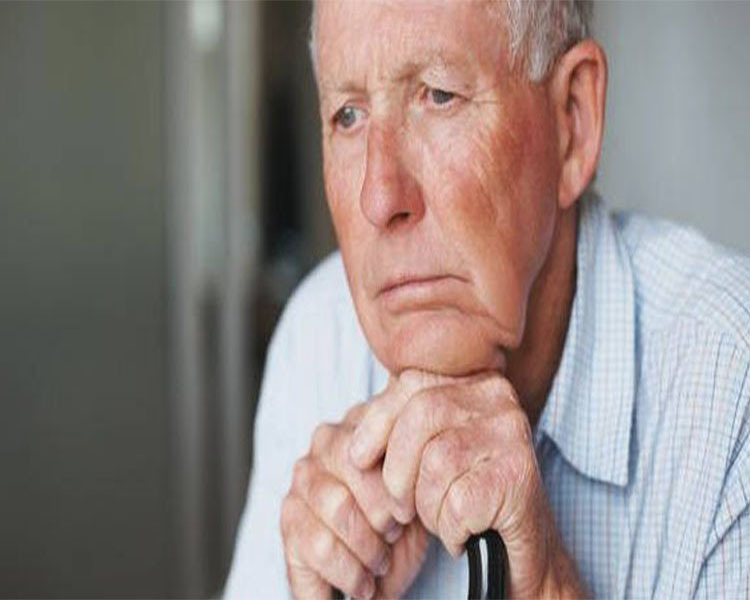 If you suspect that you or your loved one has been subjected to elder abuse or neglect, Ingle Law Office can help. Elders and dependent adults must rely on others to assist them with many, if not all, of their activities of daily living; e.g., hygiene, food, mobility, medications, doctor appointments, finances, and the like. Far too frequently the owners of hospitals, nursing homes, assisted living facilities, and in home care agencies, nurses, doctors, and other care providers abuse, neglect, and cause their vulnerable clients substantial financial loss, severe injuries, or death. Ingle Law Office serves these clients with two goals in mind: secure maximum compensation for those harmed by the reckless and fraudulent conduct of others and hold those responsible for the conduct accountable.